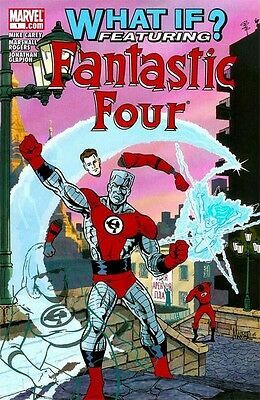 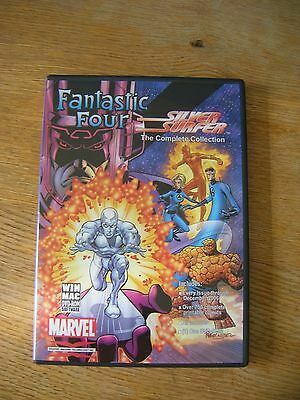 Fantastic Four and Silver Surfer GitCorp CD ROM. 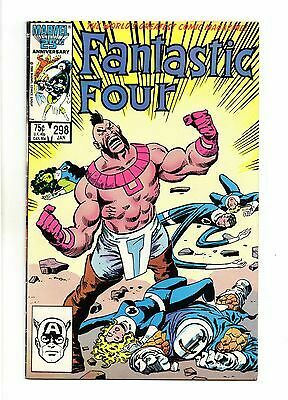 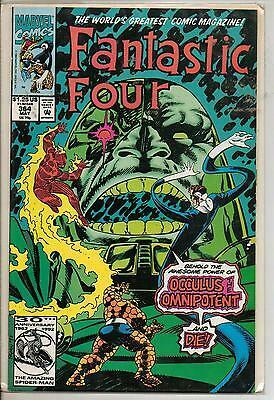 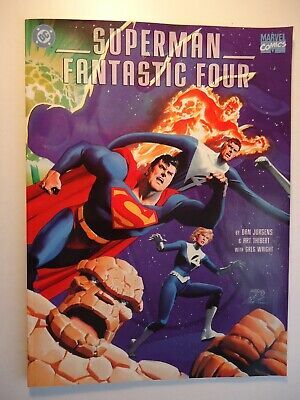 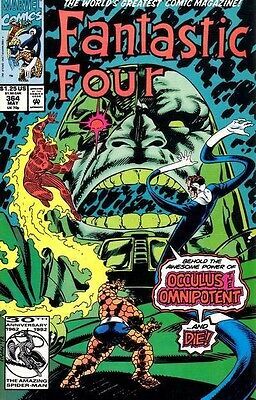 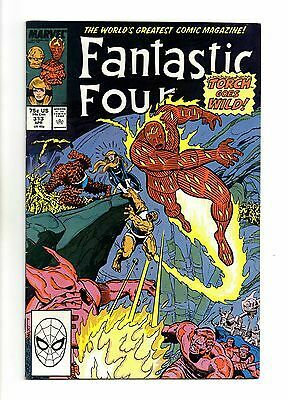 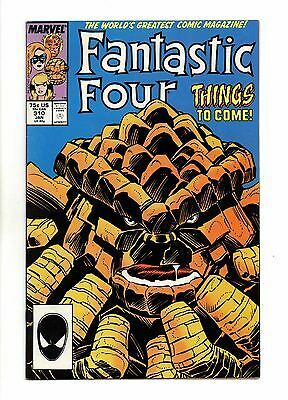 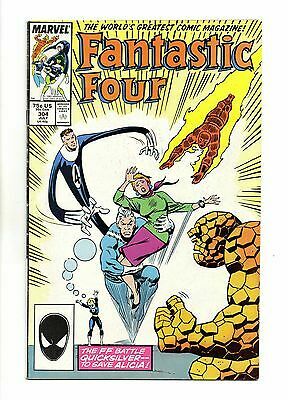 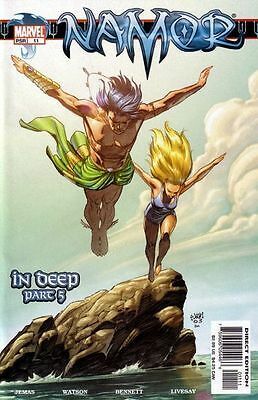 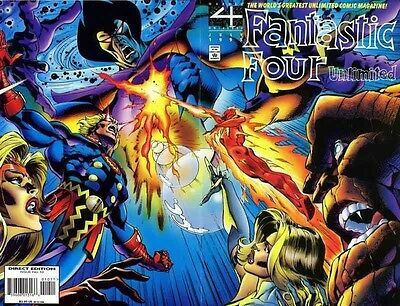 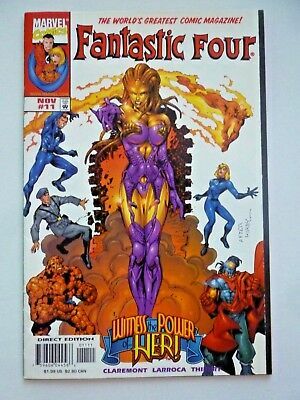 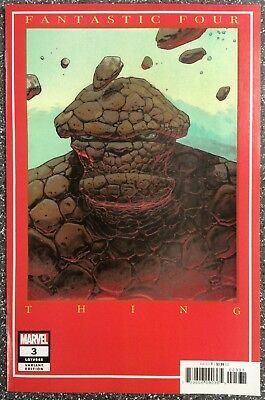 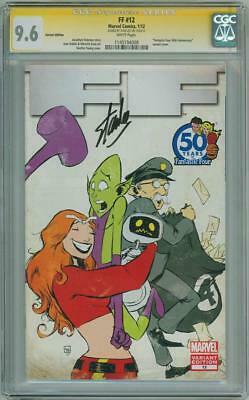 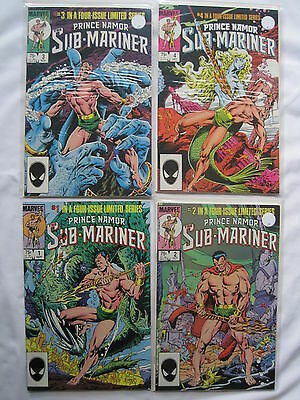 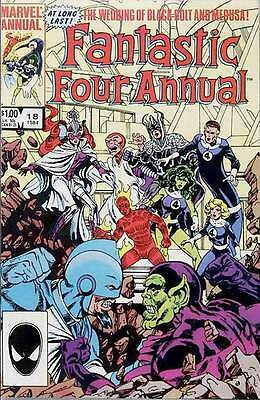 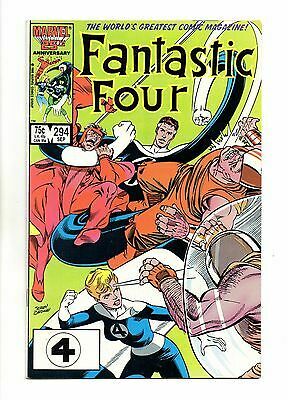 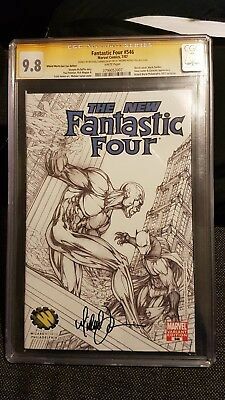 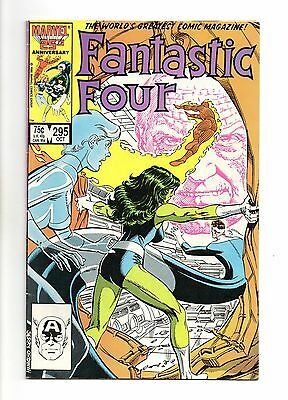 WHAT IF #35 Fantastic Five..VF/NM-..1992 Roy Thomas ..HTF Bargain! 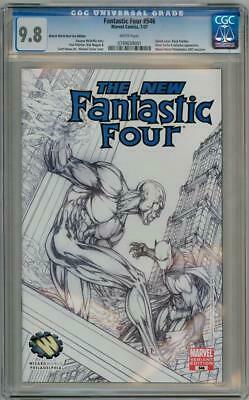 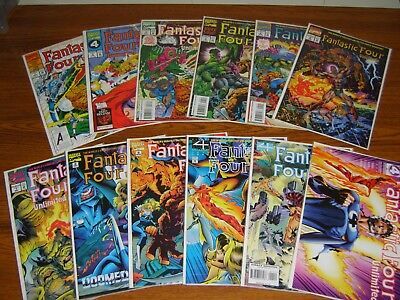 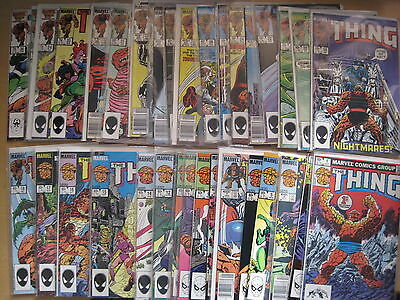 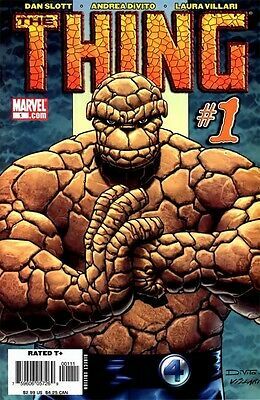 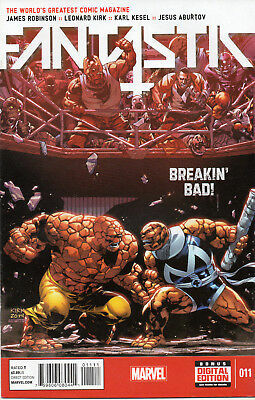 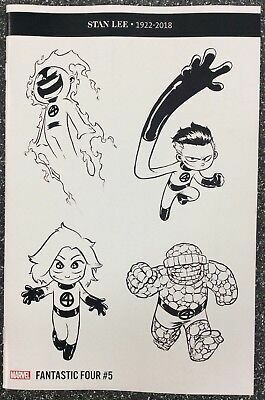 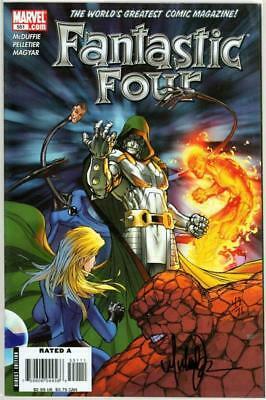 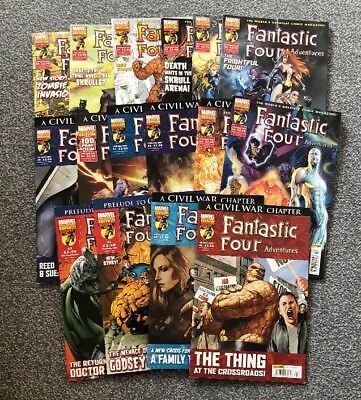 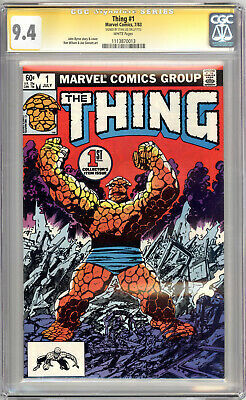 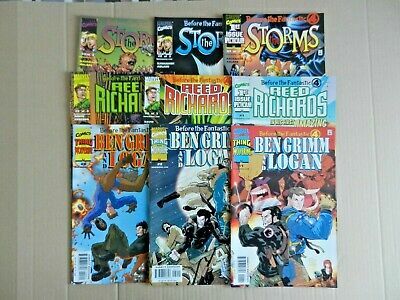 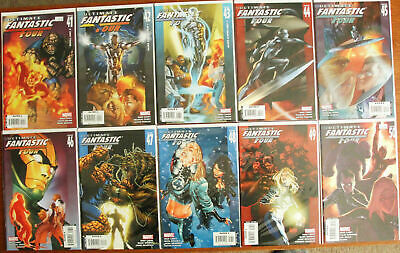 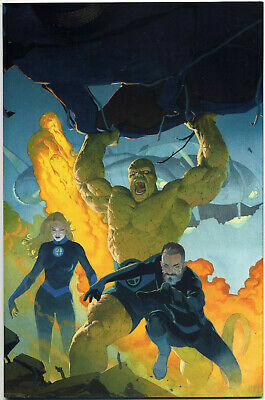 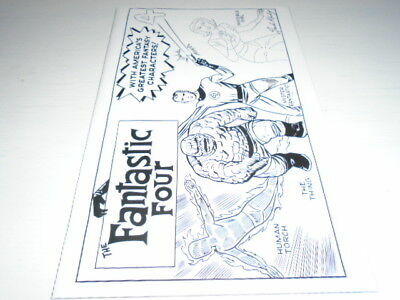 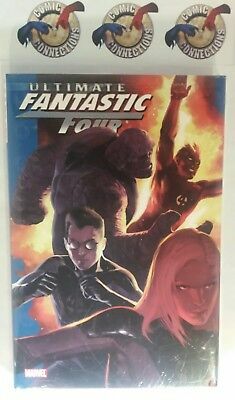 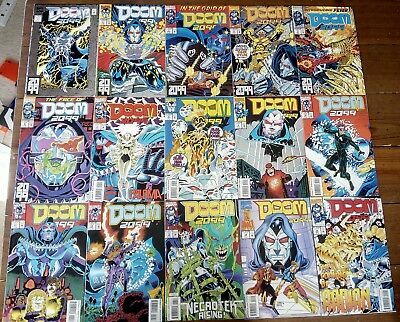 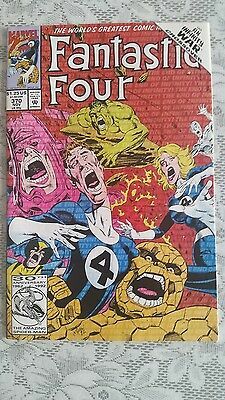 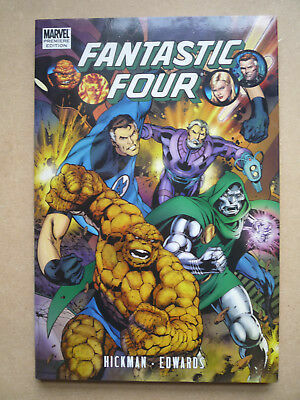 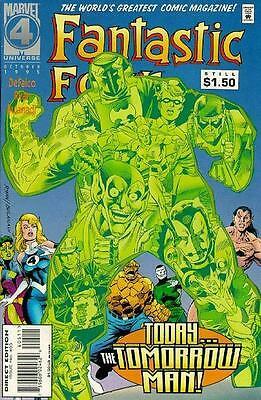 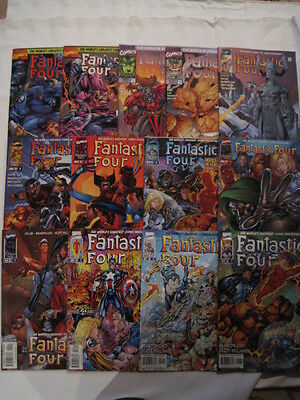 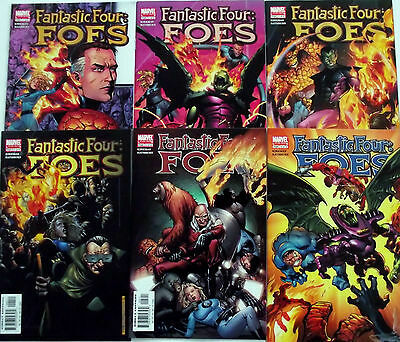 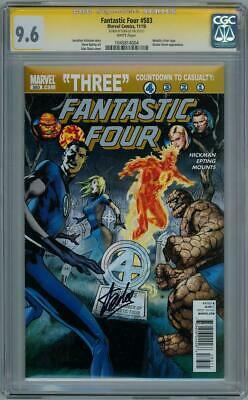 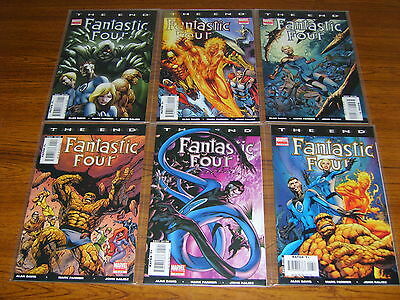 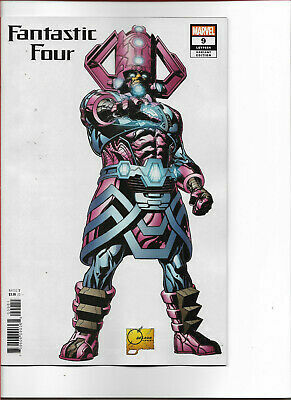 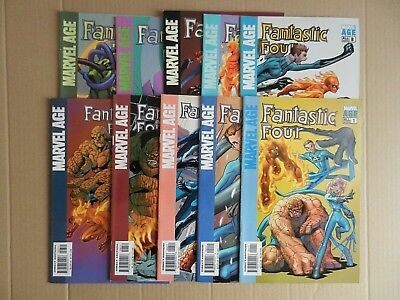 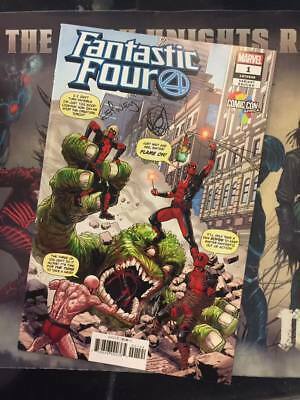 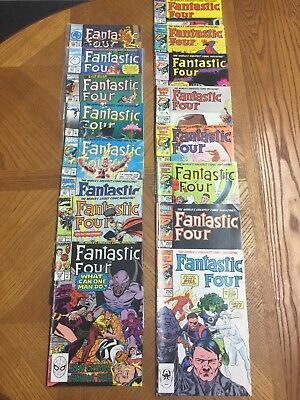 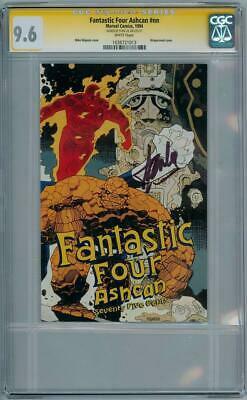 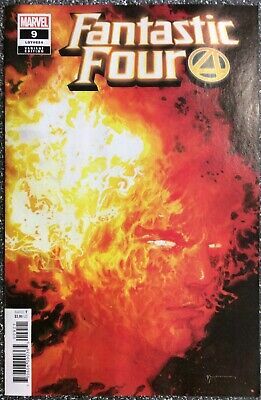 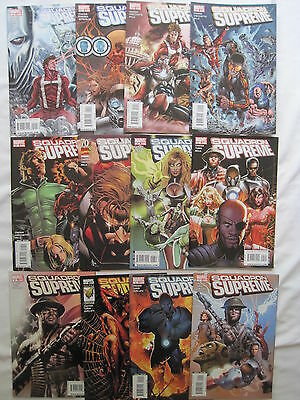 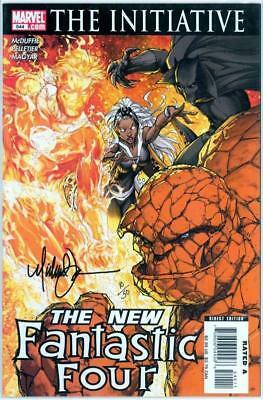 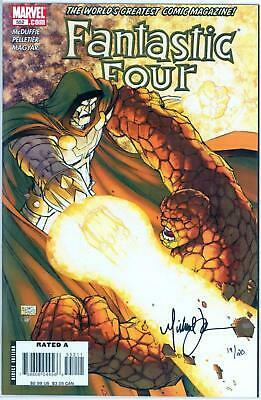 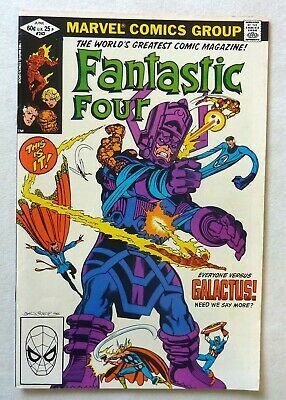 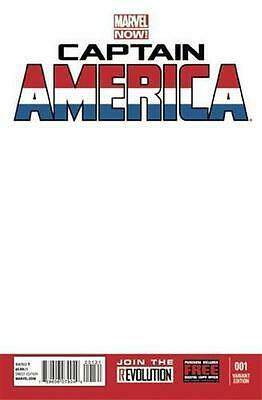 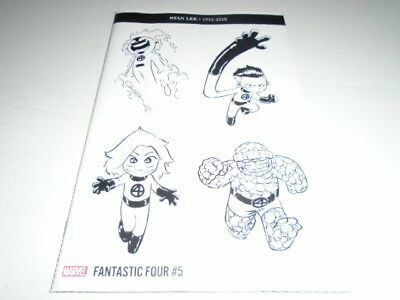 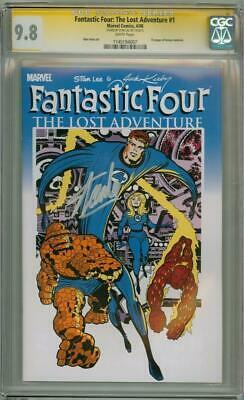 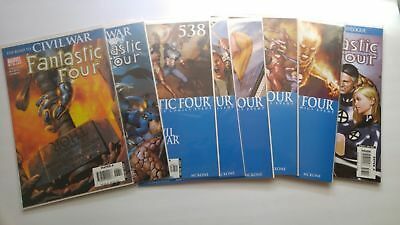 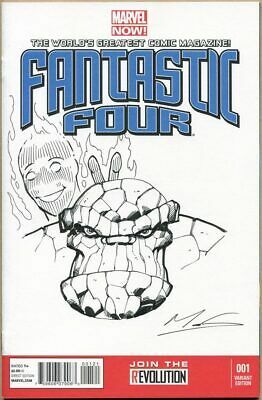 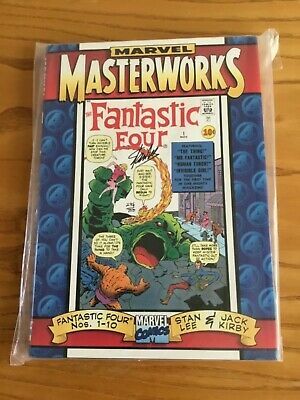 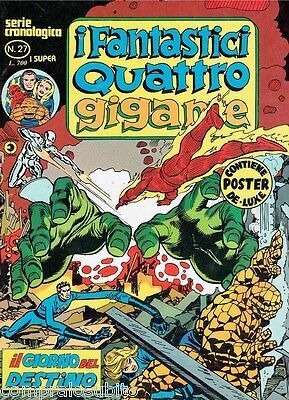 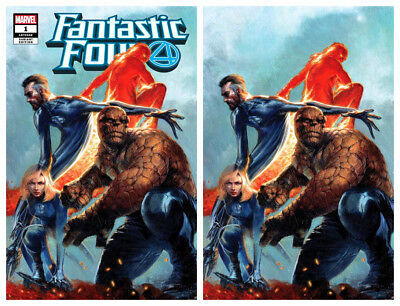 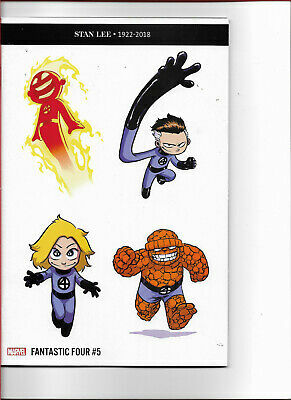 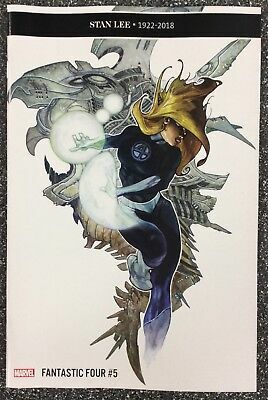 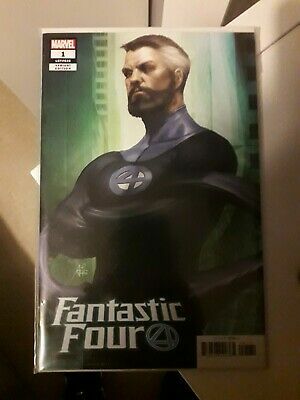 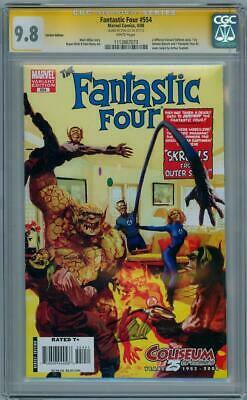 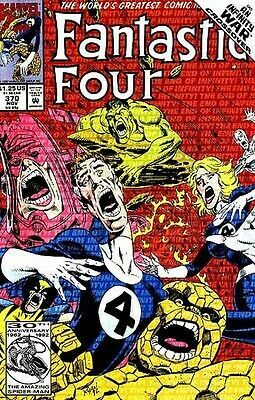 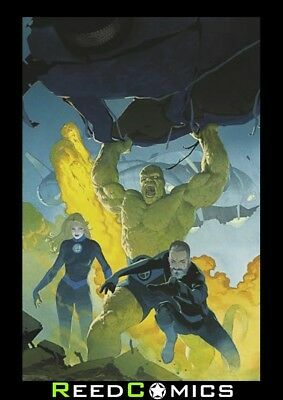 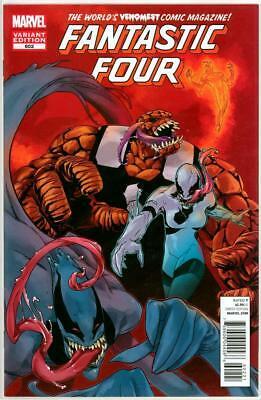 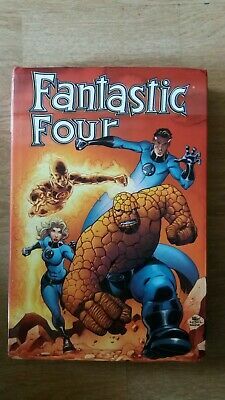 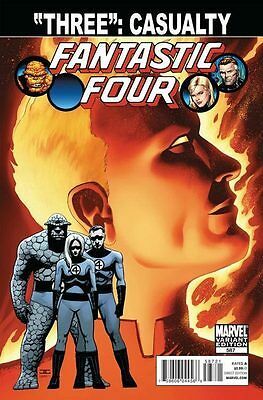 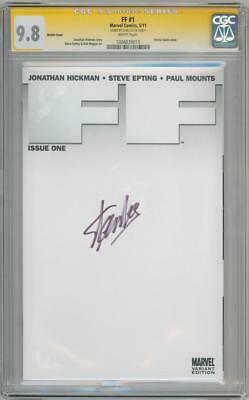 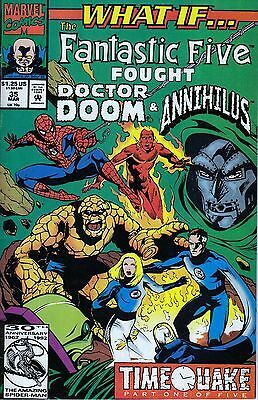 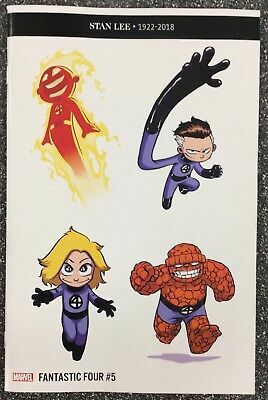 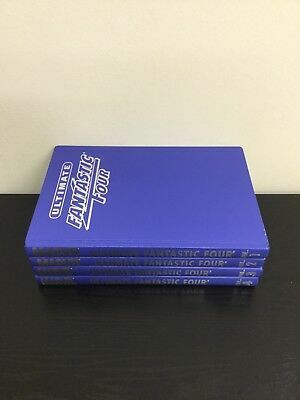 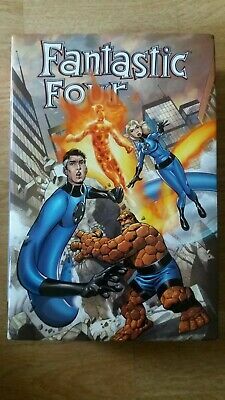 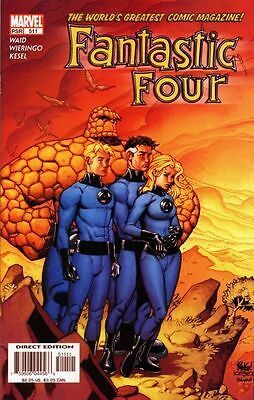 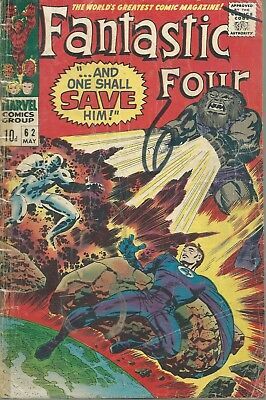 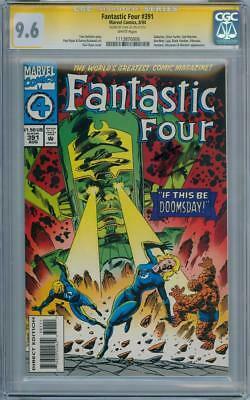 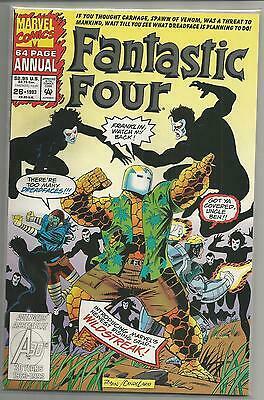 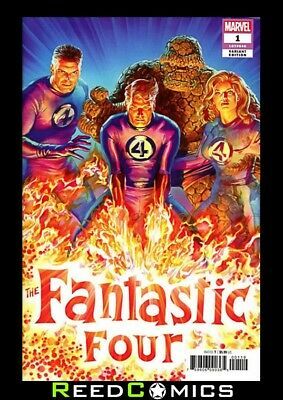 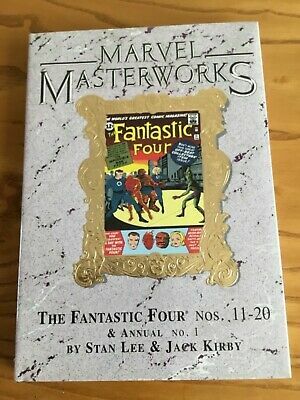 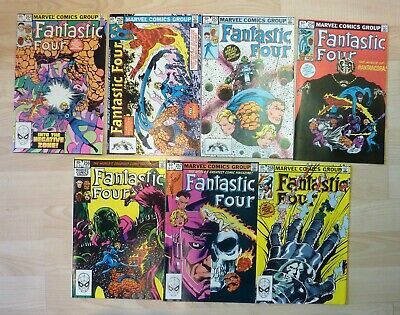 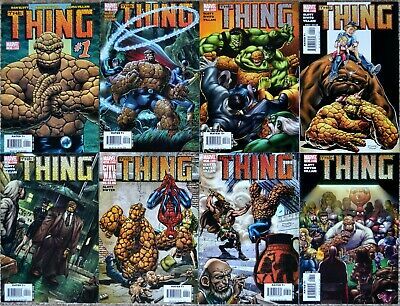 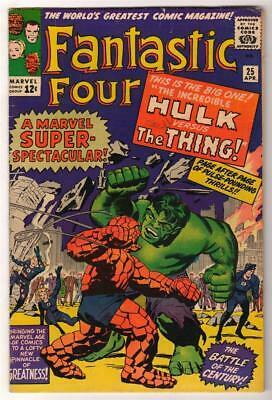 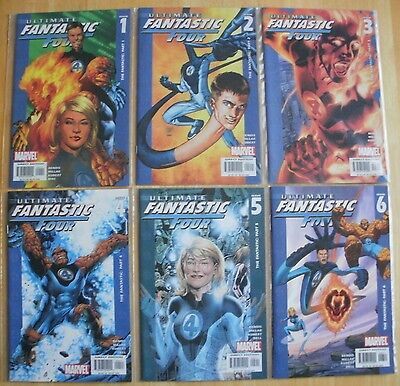 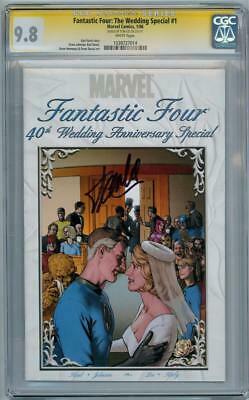 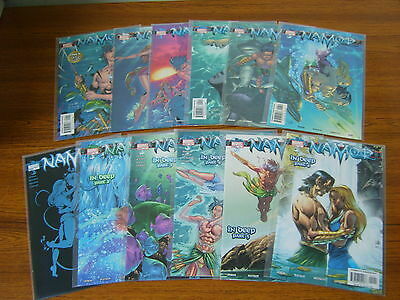 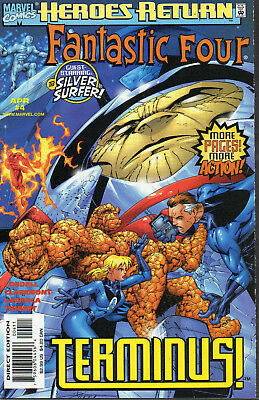 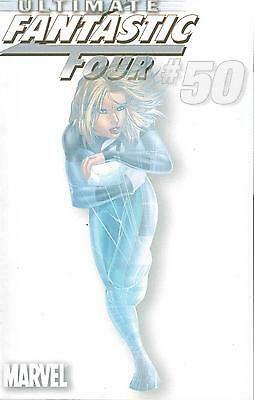 FANTASTIC FOUR FOES 1,2,3,4,5,6 (1-6)...NM-...2005...Robert Kirkman...Bargain! 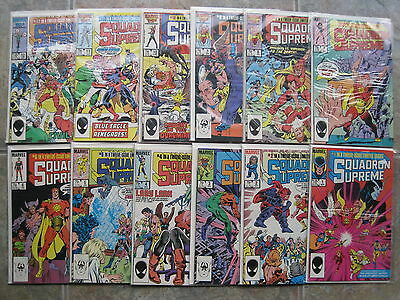 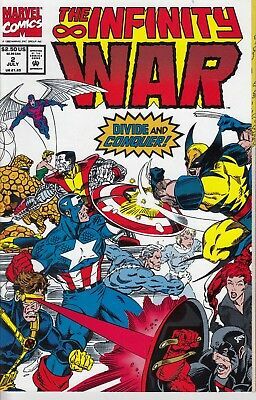 INFINITY WAR 2 ....NM- . 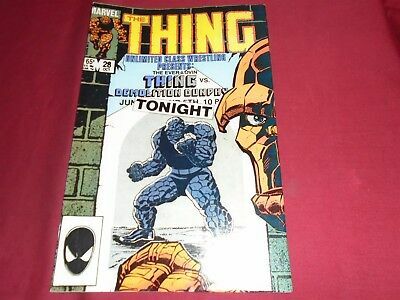 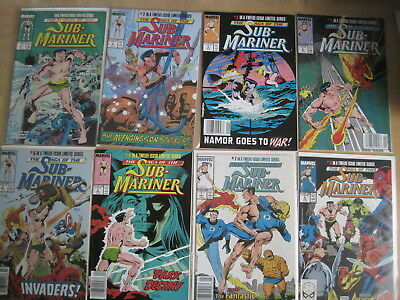 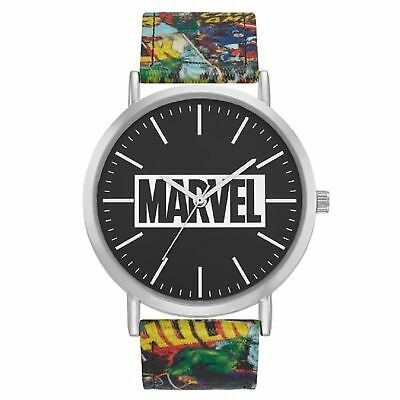 .1992......Bargain!